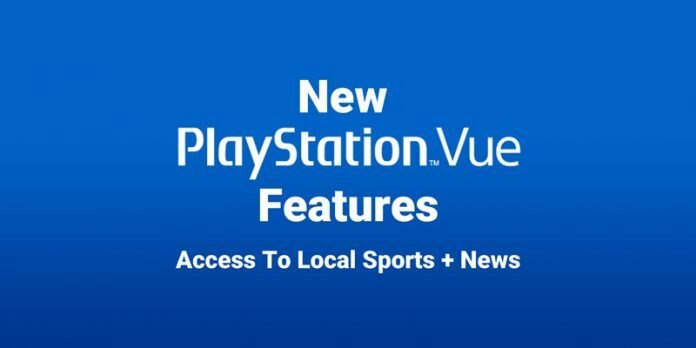 The people at PlayStation Vue just announced some brand feature updates to improve the user experience for mobile devices. Subscribers can rest assured that their feedback has not fallen on deaf ears. 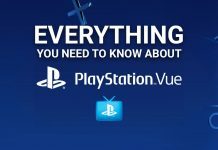 PS Vue has listened to the feedback and used it to continue the improvement of their live TV streaming service. PS Vue subscribers will now be able to watch regional sports even when away from their home town. 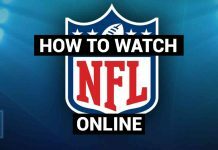 Access to regional sports networks like NBC Sports and Fox Sports will let users root for the home team while you’re in the the city of your rivals. Not only will you be able to access local sports, you’ll be able to watch local news and weather. You can use your PlayStation Vue supported devices to watch your local broadcast channels. 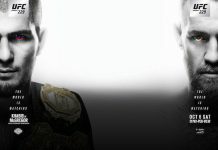 The mobile sign-up feature lets you sign-up for PlayStation Vue from PSVue.com, directly from you smartphone, tablet, laptop, or PC. You don’t have to be at home to take advantage of this feature. Sign up wherever you are. These are some pretty huge improvements. The lack of local channels and sports is seen as a huge drawback and can deter potential cord cutters from switching to streaming TV. Hopefully, these new features by PS Vue are persuasive enough to make people ditch cable.